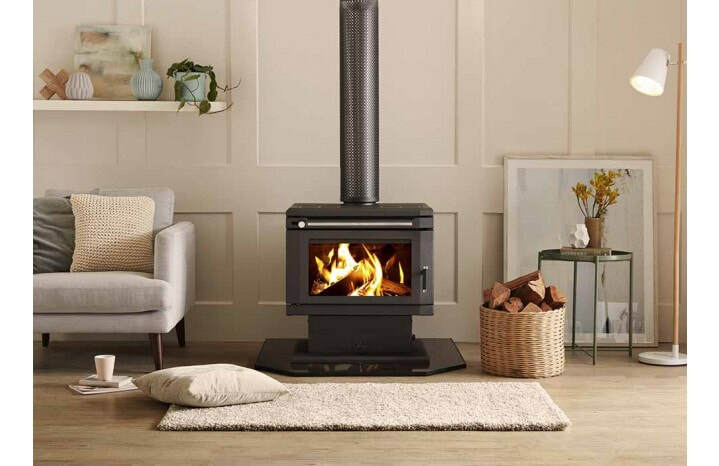 Saxon are an Australian premium wood heater manufacturer whose range all have a thicker 8-mm firebox as standard along with a 10-mm baffle plate, the benefits of which will make the unit last longer, retain more heat, you also don't need firebricks inside, All Saxon units have a 15-year firebox warranty. 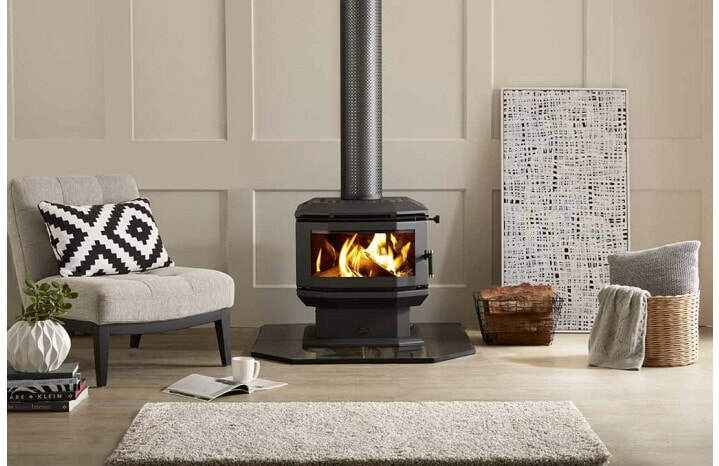 The Blackwood is the most popular Saxon wood heater perfect for medium to large sized rooms, boasting a coverage of up to 300 square metres. it's one of the cleanest burning heaters on the market. 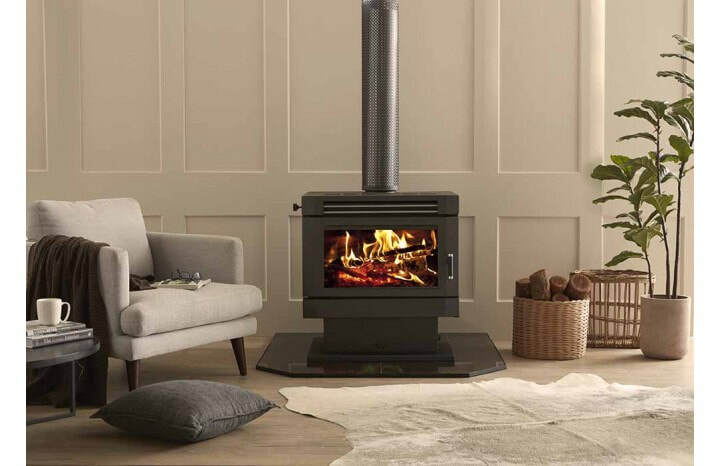 Designed to heat a large family home, the Saxon Mahogany features coverage of up to 350 square metres with a burn time of up to 10 hours. With an 8mm firebox the firebox is built to last and doesn't require a firebrick lining. With a beautiful bay window the Saxon Walnut is the perfect choice for smaller rooms offering coverage of up to 200 square metres, it is also one of the cleanest burning heaters on the market. With a beautiful bay window the Saxon Rosewood combines clever technology with classic styling. 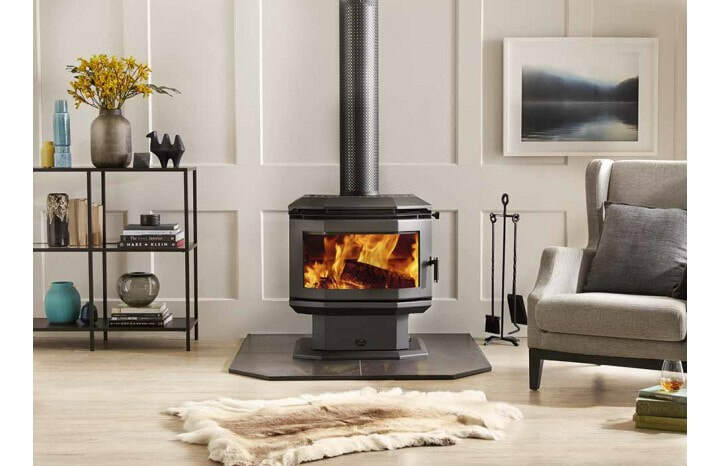 Boasting coverage of up to 300 square metres the Rosewood is perfect for medium to large rooms and is one of the cleanest burning heaters available.